The Chinese tournament organizer Mars Media has announced that it will be hosting the Mars Dota 2 League for the first time outside of China with the Paris Major to be hosted at Disneyland Paris. 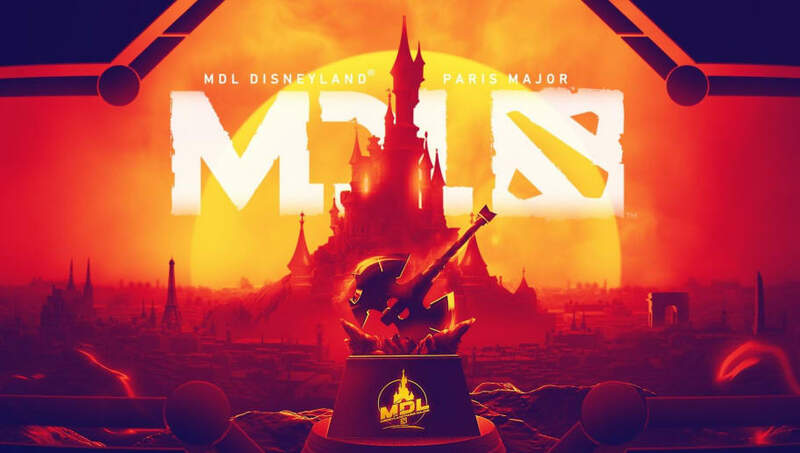 The MDL Disneyland Paris Major is the fourth Major of the 2018-2019 Dota Pro Circuit and will run from May 4 to May 12. Sixteen teams will duke it out for their share of the 1 million dollar prize pool and the 15 thousand Pro Circuit Points needed to qualify for The International. This marks the first time a Dota2 Major will be held in France, as well as the first esports event to be held by Disney Parks and Resorts since Disneyland Paris hosted ESWC 2010. The MDL Disneyland Paris Major will take place at the Disney Events Arena. Fifteen teams qualify for the Major through regional qualifiers: three teams each from Europe, China and North America, and two teams each from the CIS, Southeast Asia and South America. One additional team qualifies as the champion of the OGA Dota Pit Minor that will take place in late April. Of the attending teams, Virtus.pro and Team Secret are far ahead in terms of circuit points with 10950 and 9300 respectively. The winner of the MDL Disneyland Paris Major will receive 4950 points; enough to put either Virtus.pro or Team Secret far ahead or to allow Vici Gaming (5850) or Evil Geniuses (4650) to overtake the second spot. Alternatively, a win would allow some of the other contenders to put their name on the map and rise in the rankings. The most recent Majors were the DreamLeague Season 11 Major in March and the controversial Chongqing Major in January.